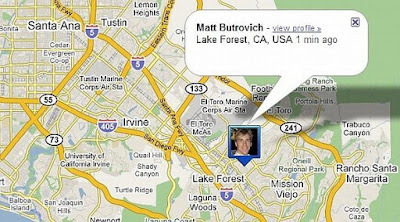 Following Foursquare, Facebook and Gowalla, Google also provides a feature to check in to smartphone users. Check-in complements Google's location Latitude sharing service that allows smartphone users with GPS facilities provide their presence information to friends. "You can still use Latitude to update your location automatically. But, check-in allows you to add captions or pictures,"said software engineer Joe LaPenna as quoted by the Straits Times on Wednesday (02/02/2011). Latitude this new service can also be used with Google Maps version 5.1. Unlike other location sharing service, Latitude can use satellite positioning to update the location of the handset automatically. "You can keep talking with your friends without having to be bothered with the phone," said LaPenna. "When you go, Latitude perform check-out automatically so your friends do not question whether you still there or not," he concluded.